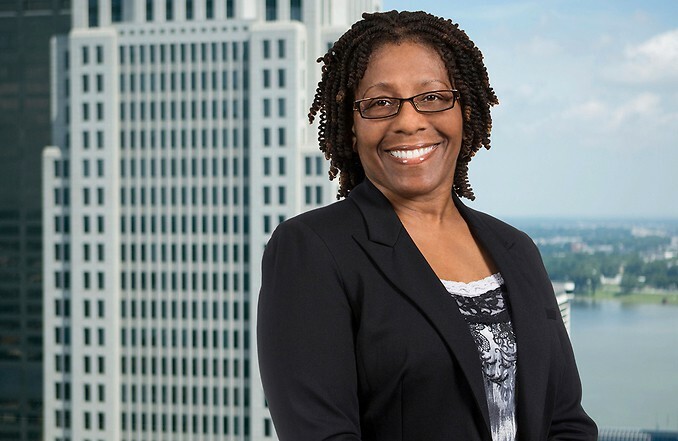 Janis Howard is a paralegal in the firm’s Business Law Practice Group. She represents public and private companies in a broad range of corporate and commercial transactions. Janis has over 20 years’ experience managing transactions and assisting clients on matters including corporate financings, complex real estate transactions, planning and zoning, mergers and acquisitions, commercial lending, and corporate maintenance.